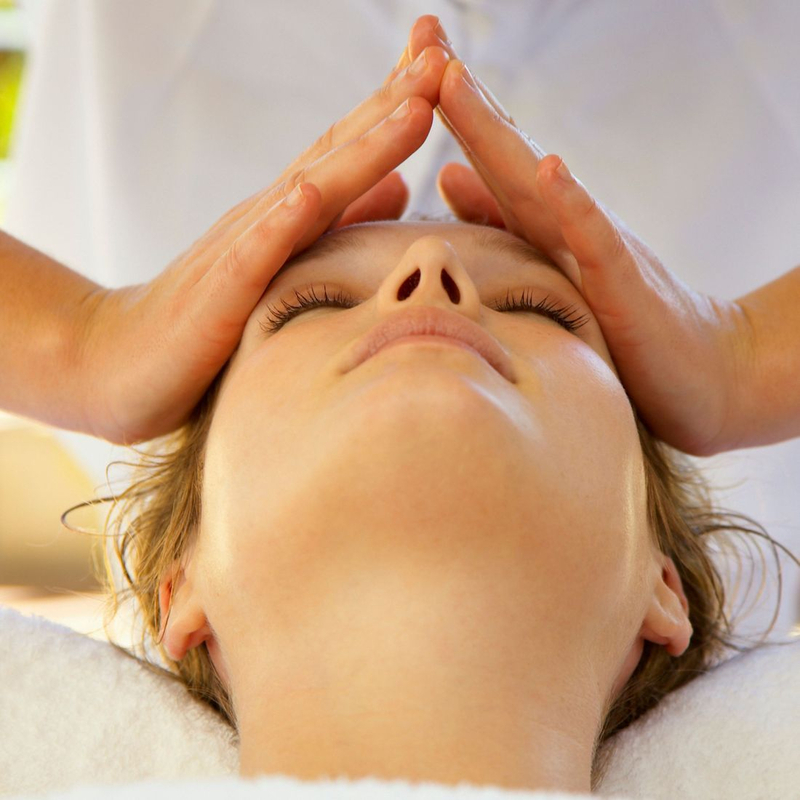 Nothing makes you feel more relaxed or allows you to wipe away the stress of life, than a visit at Trees Bodyworks. Open for more than 5 years, we offer full range luxury spa treatments which include Swedish Massage, Deep Tissue Massage, Sports Massage, Per-Natal Massage, Massage Facials, and Foot Treatments. Independently owned, Trees Bodyworks Massage Studio is a premier massage therapy and day spa in Bedford Tx. We provide the finest massage team. Our reputation is built on professionalism and the commitment to excellence. We are a team of dedicated individuals that love what we do. Contact us to learn more!